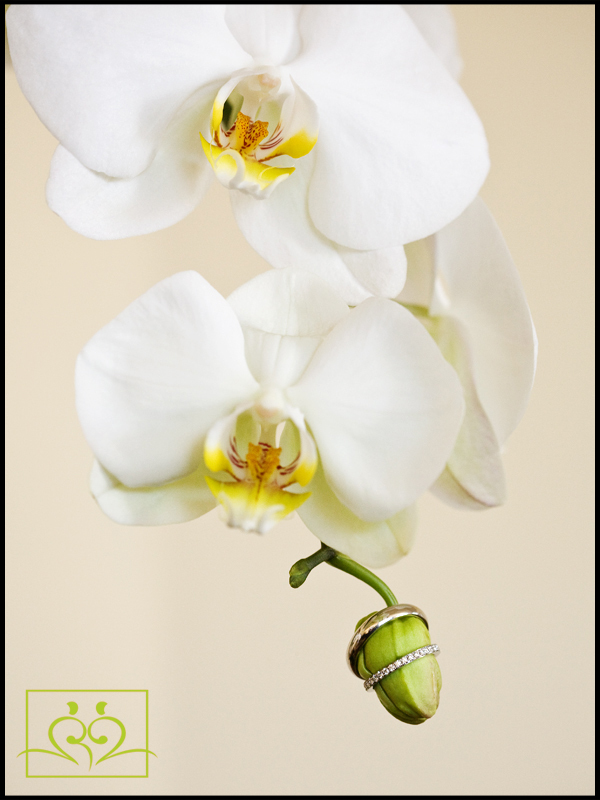 Miami Weddings ~ Ever Think of Proposing to Him? 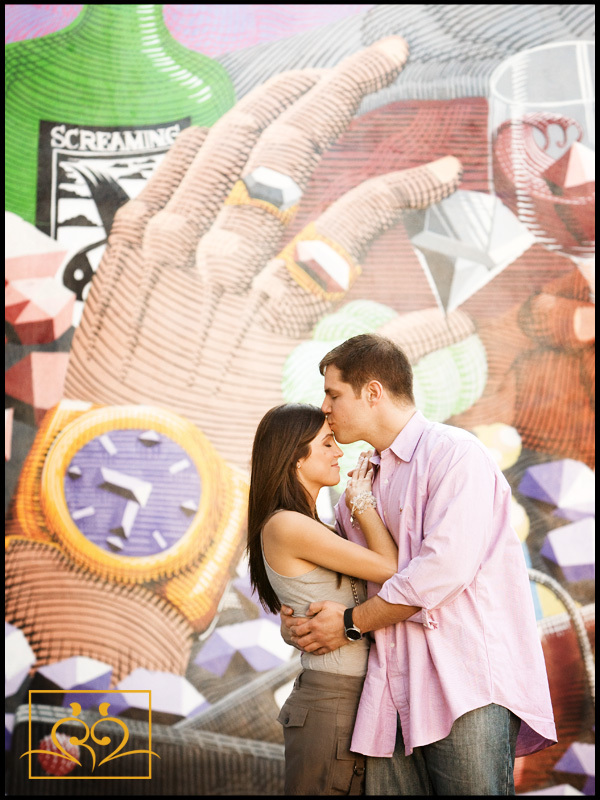 Home » Miami Weddings ~ Ever Think of Proposing to Him? Our Miami weddings have been featured a number of times on many amazing wedding websites. It is one of the best places to get ideas for your Miami Wedding and to see what other brides are doing. I regularly “stop by” to see what is being posted. Today I came across this short article on Leap Day (Leap Year?) and how brides were able to take advantage of a bridal loophole. Rules of courtship are quite different these days (and much less strict), but long ago women who were hoping to marry had to wait for their beaus to propose. They were not “allowed” to pop the question themselves, except on one day: on a leap year (February 29th) — St. Bridget’s Complaint — which occurs every four years. It is believed this tradition was started in 5th century Ireland when St. Bridget complained to St. Patrick about women having to wait for so long for a man to propose. According to legend, St. Patrick said the yearning females could propose on this one day in February during the leap year. The tradition dates back hundreds of years, to when the leap year was not recognized by English law; the day was simply “leapt over” and ignored. Since it had no legal status, formal traditions did not apply on this day. Consequently, women who were not content to wait for a proposal took advantage of this anomaly and popped the question themselves. It was also thought that since leap year corrected the discrepancy between the calendar year (365 days) and the time it takes for the earth to complete one orbit of the sun (365 days and 6 hours), it was an opportunity for women to correct a tradition that was one-sided and unfair. Go ladies of yore! Guys put so much thought into deciding where they will propose to you. So this idea has me thinking. Where would you propose to him? Maybe a Heat game or a fishing trip and they say that the way to a man’s heart is his stomach ~ so maybe his favorite restaurant! Check out this article on the subject and some really great tips on how to go about this!